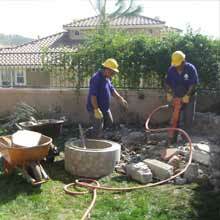 Need landscape removal? 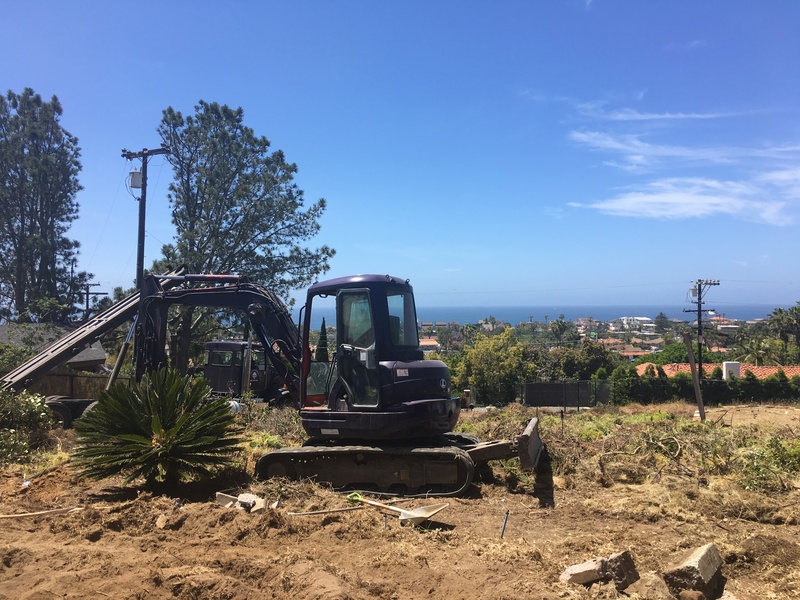 ACE is fully equipped with bobcats, excavators, and dumptrucks. 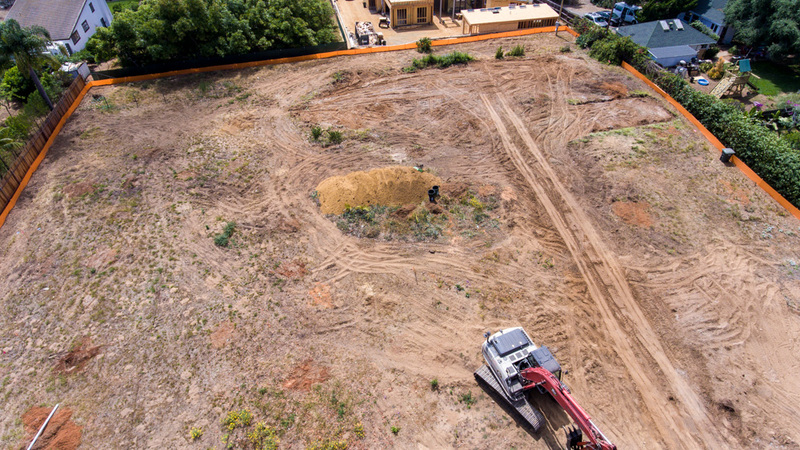 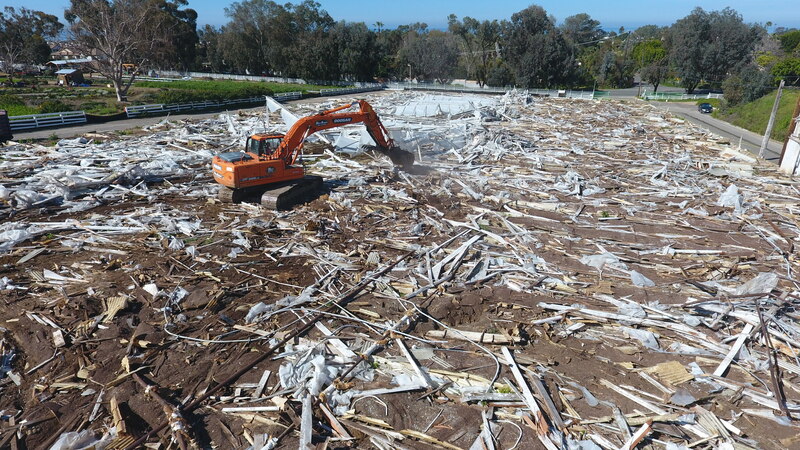 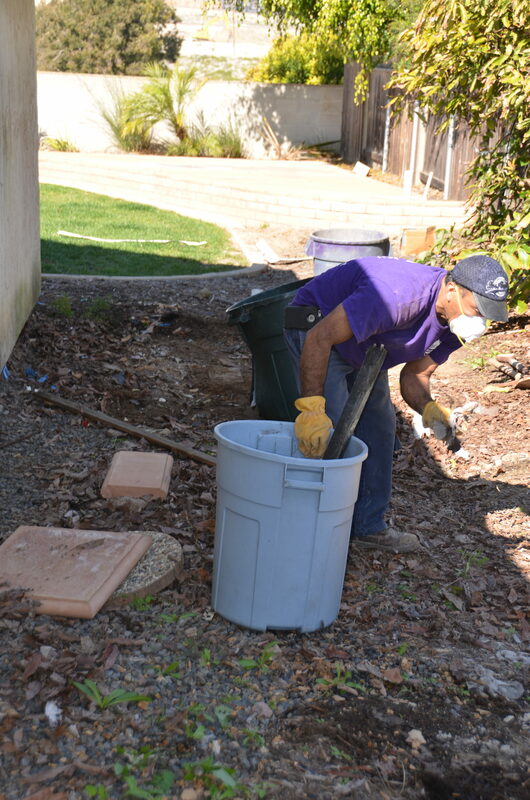 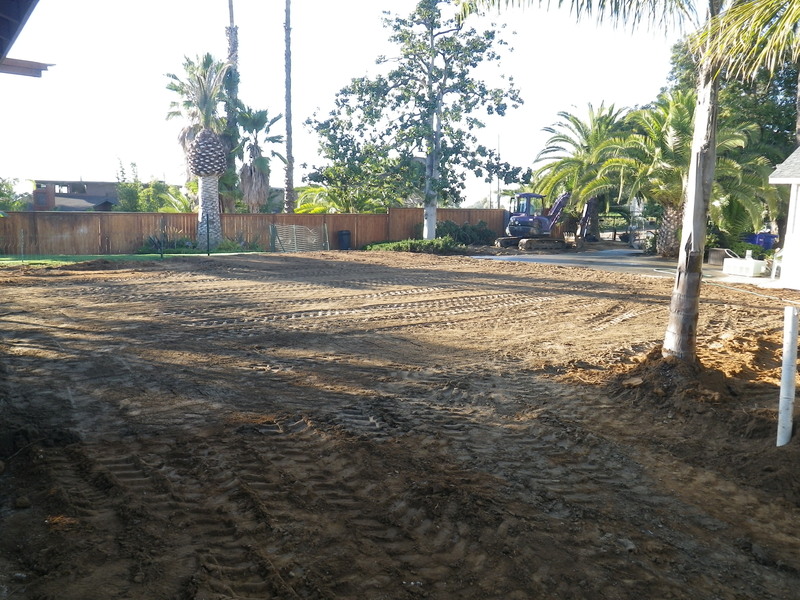 We offer residential and commercial landscape removal in San Diego.